Is it just a coincidence that a record number of people are seeing in numbers, or could it be the fabric of the universe revealing itself to us? According to the religion of Kabbalah and even the ancient Greek philosopher and mathematician Pythagoras, the truths of the universe are contained within numbers. The phenomena of numbers-seeing repeating numbers and number sequences-are sweeping the globe. People from the average Joe to celebrities are seeing repeating numbers on clocks, in addresses, in phone numbers, in account numbers, and on license plates, just to name a few. Repeating numbers and number sequences are showing up in both the quirky and the commonplace on a daily basis. Skeptics argue that seeing repeating numbers is simply a matter of pattern recognition and it’s all in our head. There have been scientific theories throughout history that attempt to explain the basis of the universal structure-from String Theory to the Holographic universe. All things in existence can be counted, sorted, or measured using numbers and, intriguingly, a common thread in many theories is mathematics. More people are reporting the same phenomena in all cultures, races, and religions, turning skeptics into believers. 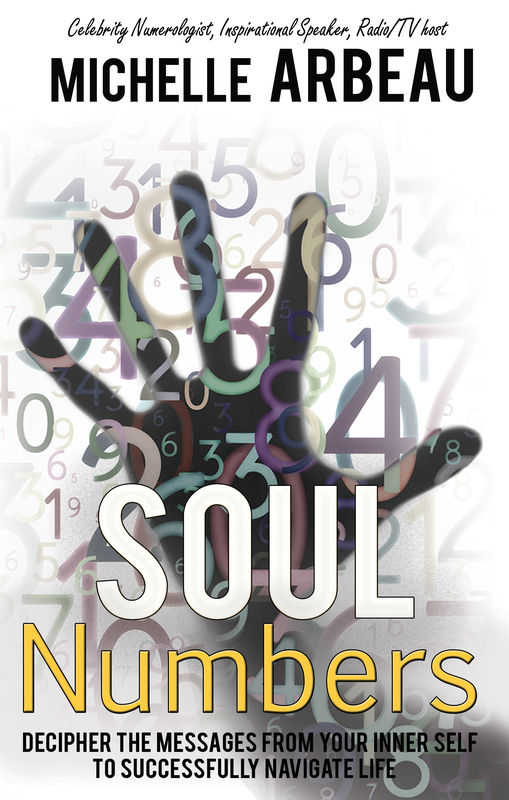 Soul Numbers has the potential to create a tidal wave amid this numbers phenomenon, making it the new, most complete numbers-meaning bible. Numerology books offer some insight into the base number meanings of 0 to 9 but fail to go further to precisely pinpoint and explain why someone is seeing 1:47 on a clock daily and what it means to them. 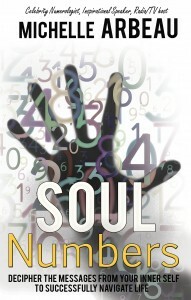 Covering the number meanings from 0 to 999, Soul Numbers helps readers decipher any number sequence. Whether they’re seeing single 2s everywhere or exactly four-2222-it will allow them to break the numbers down like an ancient code. Unlike other titles with mainly angelic-focused number meanings, this book holds a broad spectrum view of number patterns, weaving science and spirituality to spark the curiosity of both the skeptic and the die-hard spiritualist.